BitFlyer previously raised $1.6m in July with the goal of becoming the leading player in the country’s expanding bitcoin market. Notably, the latest funding was provided by Barry Silbert’s Bitcoin Opportunity Corp (BOC), which has invested in a large number of bitcoin startups including Coinbase, Circle, BitPay, Safello and others. This is the first time, however, that the BOC has invested in a Japanese company. The company hopes the new funding will help it achieve its ambitious plans in the bitcoin space. As well as allowing people to buy and sell bitcoin, bitFlyer partnered with GMO Payment Gateway to provide a bitcoin payment option to 48,000 online merchants in late September. 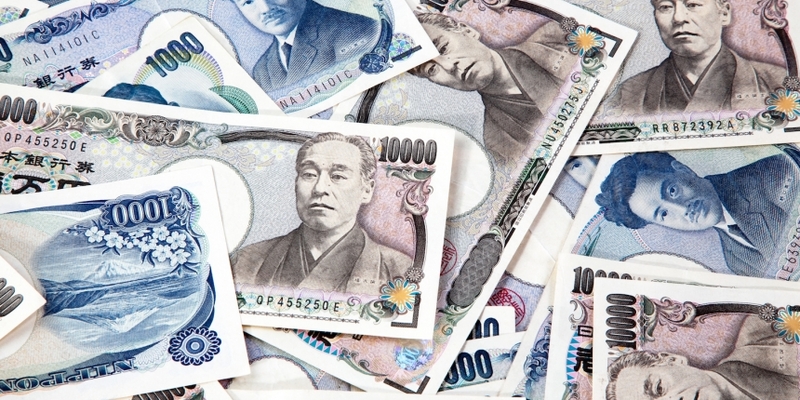 Earlier the same month, the firm launched Japan’s first bitcoin crowdfunding platform, ‘fundFlyer’. Among other new services, the funding will allow bitFlyer to offer its first convertible bond. Although Japan received something of a shock when it found itself at the centre of the Mt Gox fiasco, the country has since decided to take a hands-off approach to bitcoin, letting the industry largely regulate itself. The Japan Authority of Digital Asset (JADA), an industry body with government backing, was recently set up with the aim of establishing standards and codes of conduct for its members. “Japan is way ahead of other countries when it comes to cooperation between bitcoin operators and regulators, which you don’t see in the US, Europe or Singapore,” Kano said.